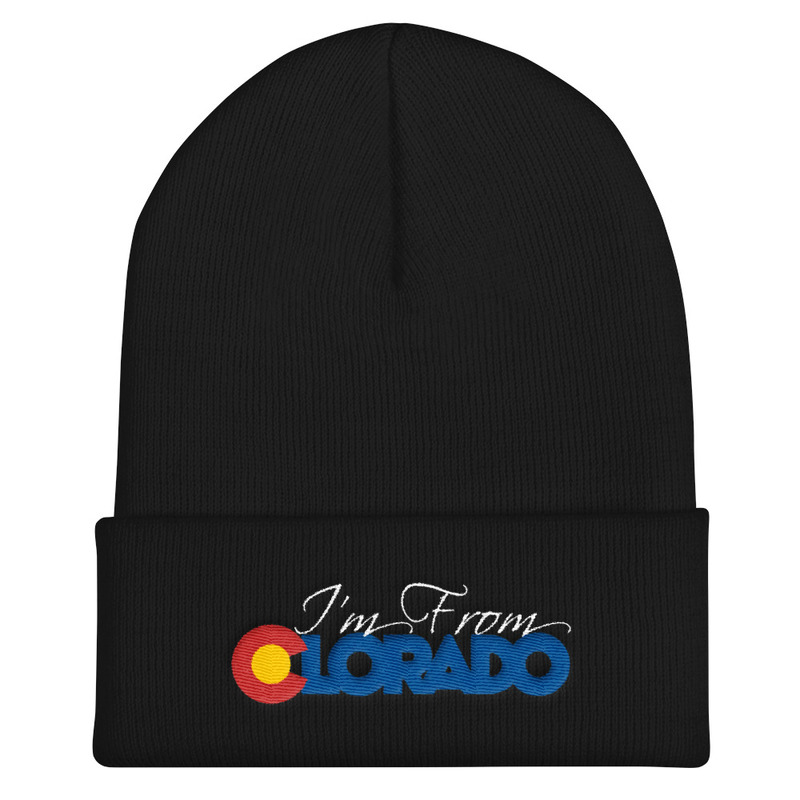 If you passed part one of the Colorado quiz with at least 80%, then you’re ready for part two. But be warned, these are 5 questions that only a true Colorado know-it-all will know. ← Previous Story Cat Face Spiders Are Invading Colorado!! Next Story → Quiz: How Well Do You Know Colorado?